At HAHN Logistics Sdn Bhd, we provide land, sea and air freight services across the globe. 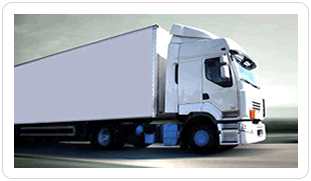 As a total logistic solutions provider, we will handle all aspects of your logistic process, from booking your cargo and arranging for pick up and delivery to preparing shipping documentation and doing port clearance. be met, either as a single service or by a consolidation of services. 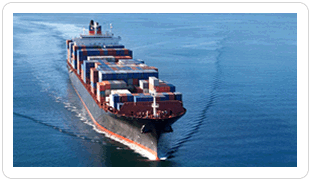 Our team of experienced logistics professionals will help to arrange carriage to major ports all around the world. 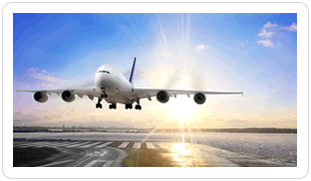 We provide Airport-to-Airport and Airport-to-Door services. 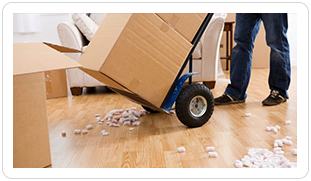 Our company also provides machine moving, office moving and house moving services.